Summer is just around the corner and the year is already halfway over. For marketers, June is the perfect month for a mid-year marketing assessment to examine campaign and traffic performance, and determine company focuses for Q3 and Q4. A thorough marketing review gives insight into what’s working well, what isn’t working, and what needs to be prioritized for the remainder of the year. 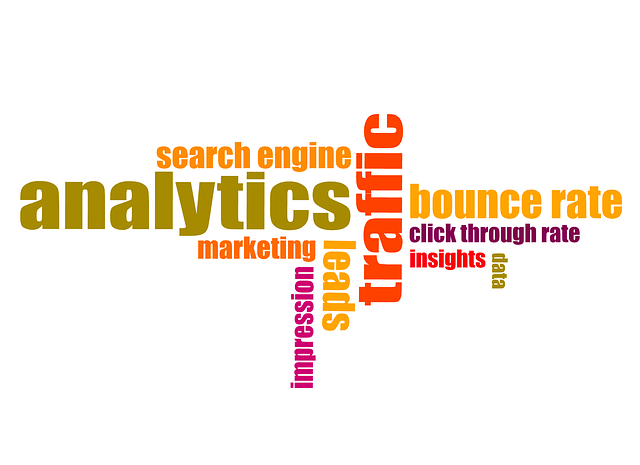 Important content marketing aspects you’d want to go over include your website analytics and social media analytics. How has your website traffic, organic and paid, been performing? Are there site crawl issues such as unavailable and error pages? How are your website goals and conversions tracking? If applicable, how are newsletter sign ups or the volume of contact forms improving? How has mobile and tablet traffic performed on your site? What are the highest converting keywords? Where do users click the most on your homepage? How effective has social media been to drive referral traffic to your site in comparison to previous years? How is social media reach improving? How much engagement does your website content receive such as social shares and comments? Compare your website analytics year to date, and look over your analytics from the previous year to note any dips or increases in impressions, clicks, and rankings. By answering these questions, you’ll be better able to better understand how your company is performing online? You still have six months left in the year to turn things around and make major improvements. Now is the time to research innovative ways to market your company and the services you provide.